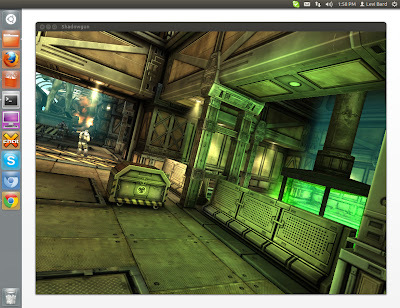 Next version of Unity 3D game engine has been unveiled and with it comes much requested support for Linux. Starting with Unity 4.0, Linux will be supported as a publishing platform allowing Unity games to be played natively on Linux. Only standalone desktop games will be supported initially. 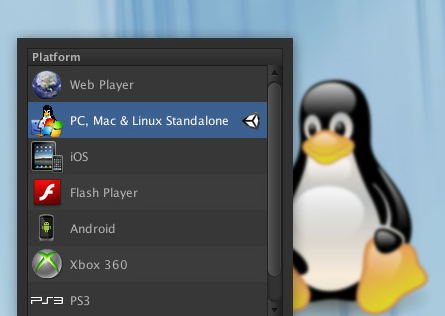 There is no word on Linux support for game editor and web player. Few days back, Brian Fargo announced that Wasteland 2 will use Unity 3D game engine. He said that Unity3D developers have handed him source code of the game engine so that a Linux version can be developed. Now, surely the efforts of Brian Fargo and Linux users have finally brought the game engine to Linux. Linux games are thriving even though the platform is comparatively underserved. The success of distribution initiatives, such as the Humble Indie Bundle and the Ubuntu Software Center, prove that Linux users are happy to pay for games. 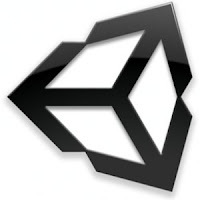 Unity 4 is already available for pre-order from official website and it will be demonstrated and discussed in further detail at the Unite 2012 developer conference that takes place August 22nd - 25th in Amsterdam.